Up and down EUR/USD goes, where it ends up nobody knows! 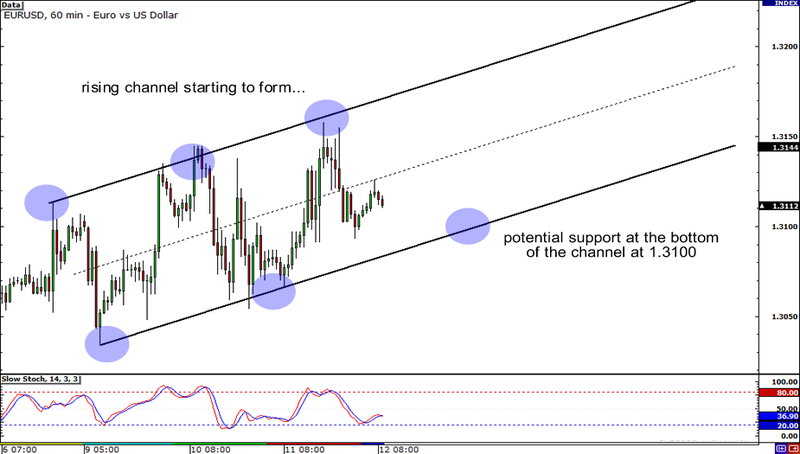 EUR/USD has been bouncing inside a rising channel for a couple of days now. Right now, the pair is trading at the middle of the channel, still deciding whether it will go higher or lower. 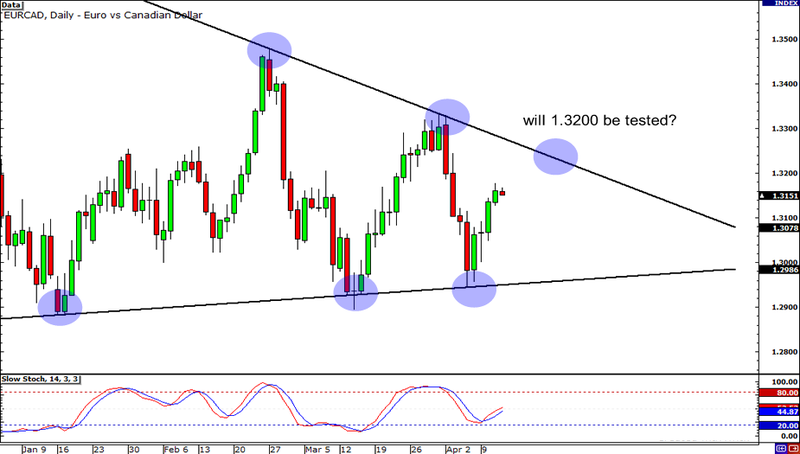 If the pair sells off, watch the 1.3200 level closely. This major psychological level coincides nicely with the bottom boundary of the channel, so it could serve as major support! For more than a week, EUR/JPY has been selling off like mad. 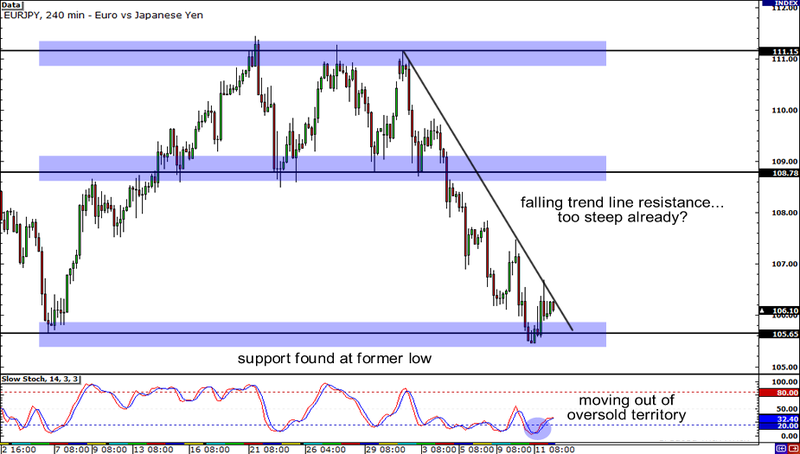 It is currently sitting at the 106.00 level, 400 pips lower from the most recent swing high. Will it continue to go lower today? It’s certainly possible but a couple of technical signals have appeared that hint otherwise. First, price just bounced from the 105.60 area, which is a major former low. Second, the short-term falling trend line resistance that has kept the pair from rising is very steep. Steep trend lines don’t usually hold for very long. And third, the Stochastic just moved out of oversold territory and is showing upward momentum. If you’re bearish on the pair, be very careful today!